Online bookies could face a 20pc tax on gross profits as the Government seeks EU approval for a new two-tier betting tax plan. According to industry sources, a review of the decision to double betting tax to 2pc of turnover is now focusing on a dual-tax system that would see traditional betting shops pay 10pc tax on gross profit. The proposal originated from the industry itself, which has warned of significant job losses and shop closures as a result of the doubling in betting tax on turnover. While the review is ongoing, it is understood that officials have already been told by the EU that there is no issue with the proposal in principle, although further detail will be required. A spokesman for the Department of Finance said that a number of submissions and options on betting tax were being considered and the review is still under way. 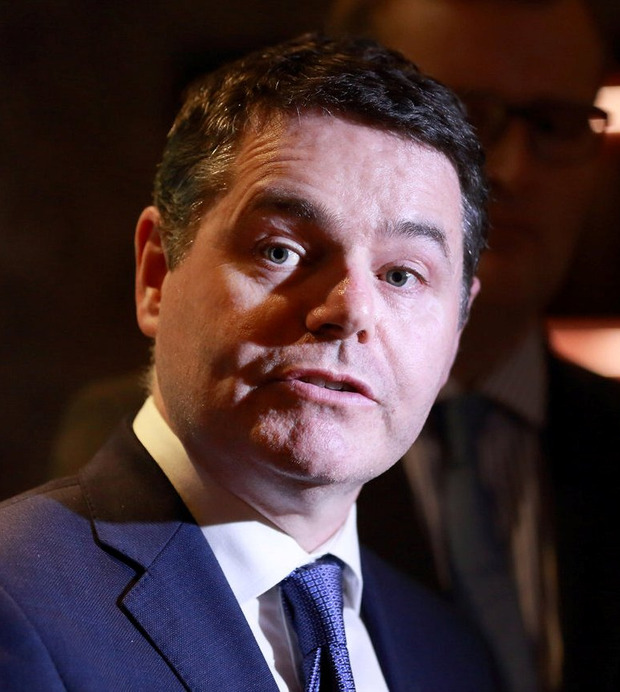 However, Finance Minister Paschal Donohoe recently told the Dail that his officials were closely examining a proposal from the gambling industry. Several sources said it was a two-tier approach. "During the course of the Finance Bill process I agreed to review an alternative proposal put forward by the betting sector, and I acknowledge that small independent bookmakers may have difficulty competing with larger bookmakers," he said in response to a question from Fianna Fail deputy Robert Troy. "My officials are now considering this proposal. We are considering whether it is compatible with a core element of EU rules, and will set out our analysis of this and options in respect of it in papers of the Tax Strategy Group, which should be published in July." According to industry sources, 15 betting shops have closed since the start of the year due to the increase of the betting tax. Payment of tax for the first quarter is due from the industry this week and there is anger that further action in relation to the new tax is now unlikely until July. CEO of Boylesports Conor Gray said: "BoyleSports and indeed the entire indigenous Irish retail sector have been dealt a tax change that has meant that we are now operating our business in a fashion that is not sustainable in the medium or long term." While independent betting shops have been very critical of the betting tax hike, there is public support for the industry to pay more tax. Independent Alliance Minister John Halligan previously said the extra revenue from the tax should be ring-fenced for gambling addiction services.